This week started off with Alex’s birthday. 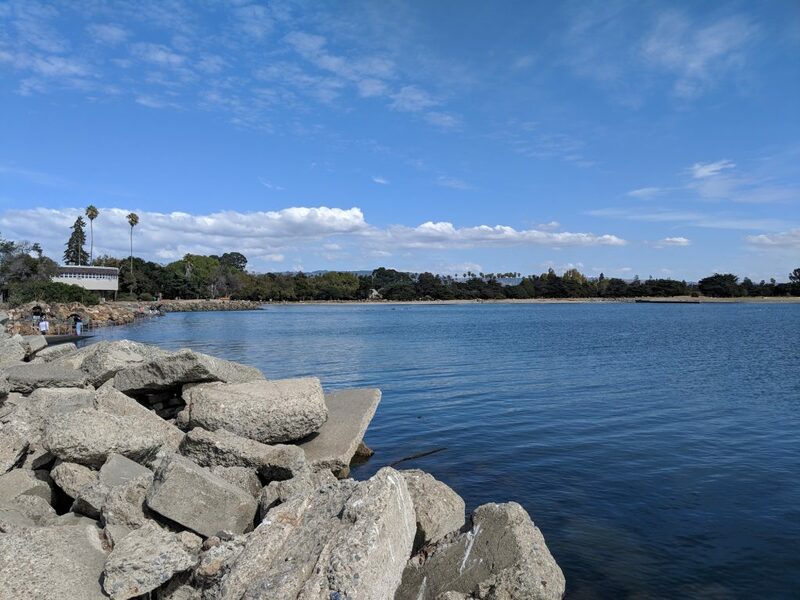 We went to Alameda for a daft brunch and a walk around a piece of shoreline we have newly discovered called crab cove. 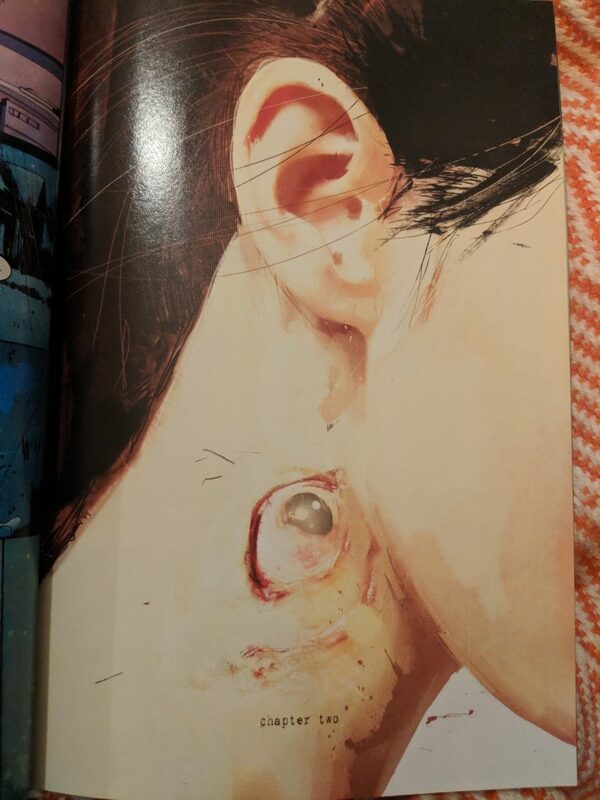 We did pick up a bunch of comics and graphic novels, the most interesting of which I read this week called “Wytches“, which has a beautiful art work style. It’s very ink heavy and dark, and uses layers of watercolour over the top to add extra grit and texture. 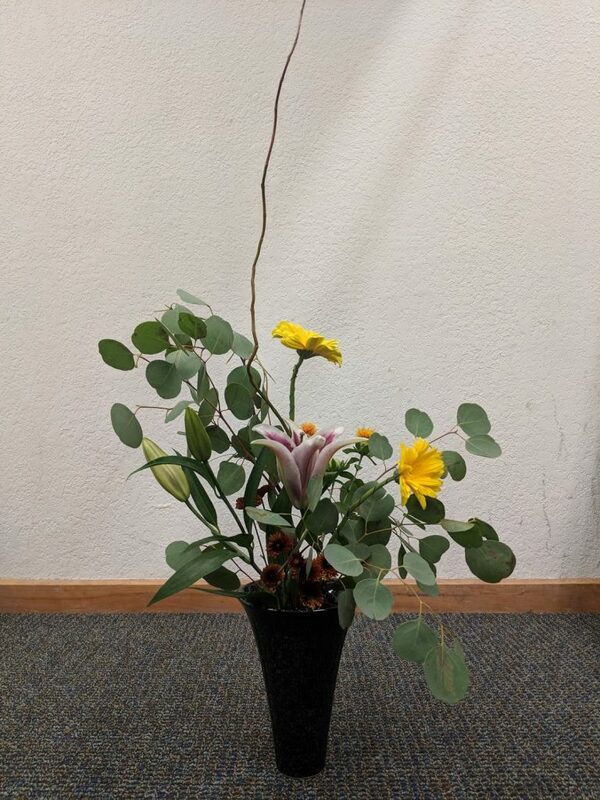 For ikebana this week, I made this moribana freestyle arrangement.